Ask About Our Model Close Out Special!!!!! 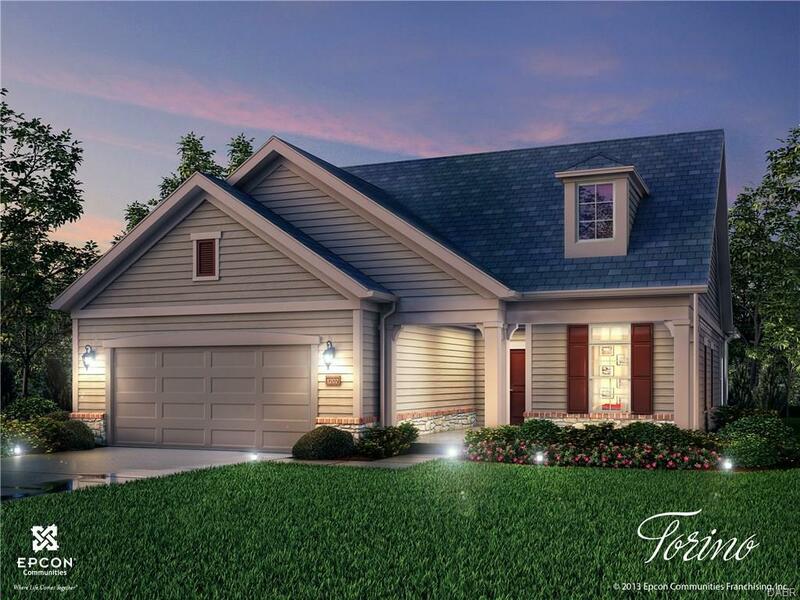 The Torino is an incredible, expansive home with features built to your exact specifications. With plenty of room for your oversized sofas, large dining room table, and room to spare, this elegant and wide open home allows you to easily and comfortably host friends and family. When you desire a home that can be built to satisfy your entertaining lifestyle, but also keep you in mind with the addition of thoughtfully-planned privacy features, look no further than the Torino. Relax in peace and enjoy the view of the private courtyard Enjoy your delightful owners suite with a custom walk-in shower and double sinks with granite countersLike the rest of the home, the kitchen offers plenty of room and open to the beautiful open floor plan, making it the ideal place to have a quick meal or prepare a grand feast for family and friends. For those who believe that the home is where the heart is, rejoice with the Torino. Listing provided courtesy of Steven T Ackley of Ackley Realty, Llc. © 2019 Dayton Area Board of REALTORS® MLS. Information Deemed Reliable But Not Guaranteed.